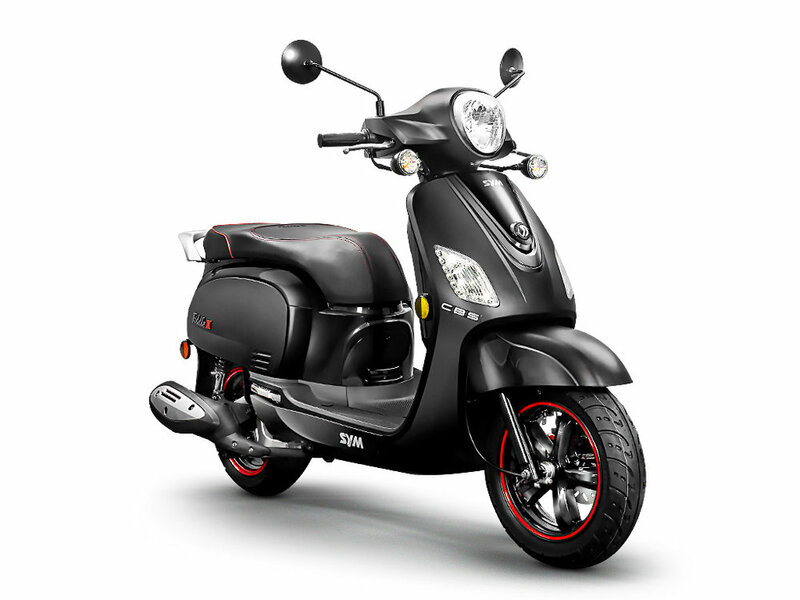 Welcome to the best selling large-displacement scooter we carry: the SYM Fiddle 3. 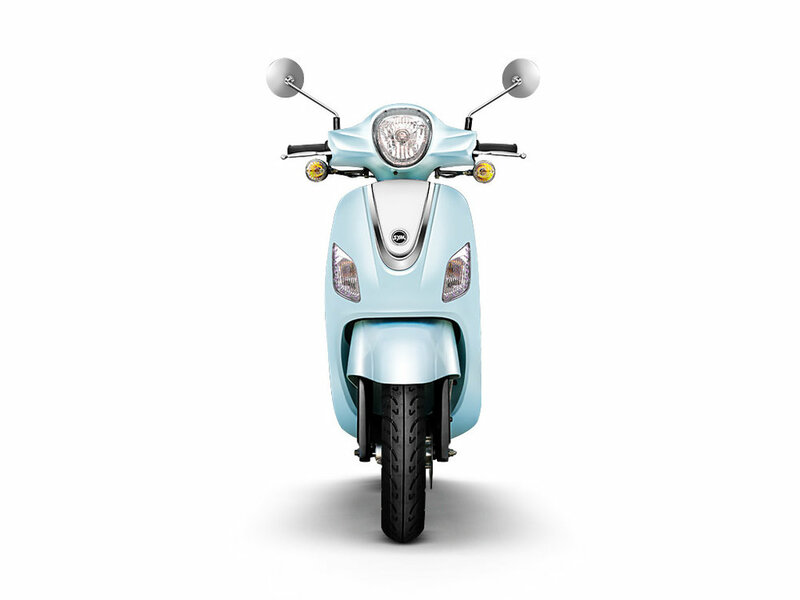 This beauty is one of the best values in the scooting game with an MSRP under $3000. The Fiddle 3 easily looks and rides as good as scooters twice its cost. For reliability, fuel injection and a 2 year warranty is standard. Fit-and-finish, smooth ride, seat size, and available accessories all stand out as supporting elements to a well-packaged vehicle. Whether you’re heading to work or the beach, the Fiddle 3 can handle what you throw at it. It’s 50-state highway legal and can handle short jaunts on the freeway when needed. 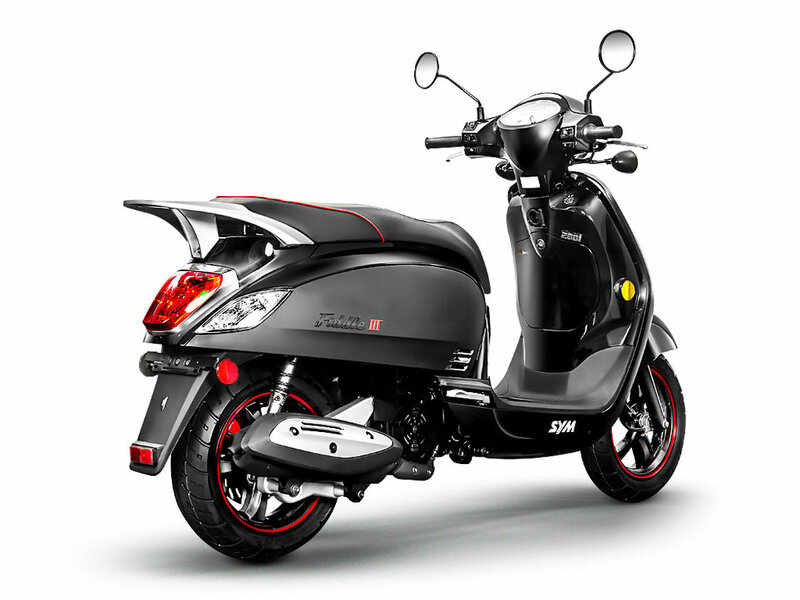 For safety, the Fiddle 3 comes standard with CBS, or combined braking system. Come sit on a Fiddle 3 at Shore Cycles and see why we have a hard time keeping this bike in stock! 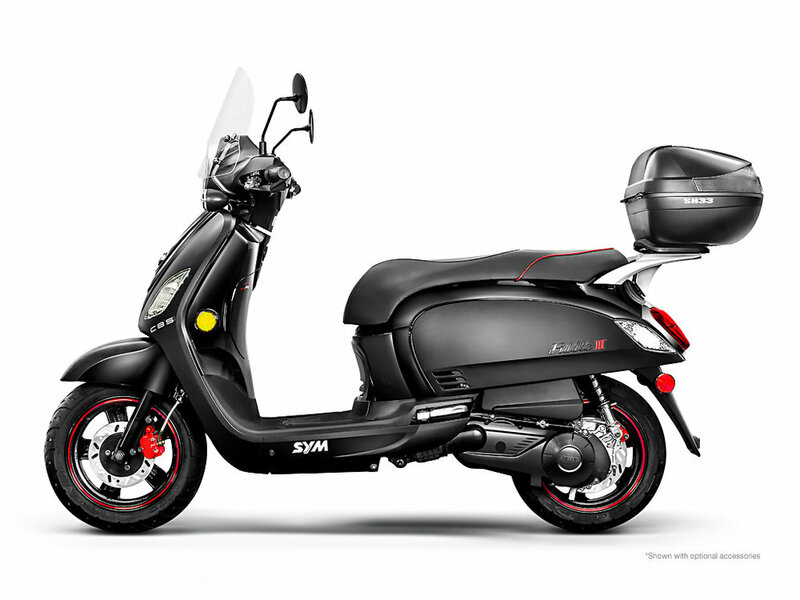 Request more information on the SYM Fiddle 3. *does not include applicable tax, title, registration, other Department of Motor Vehicle charges, dealer processing, installation of accessories or performance upgrades.